During today’s WWDC 2015 keynote, Apple has unveiled the next version of iOS – iOS 9. One of the more interesting new features is Proactive Assistant. 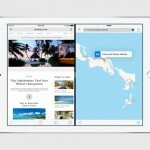 With the feature, an iPhone or iPad can anticipate what you want to do next based on your location, time, what app is open, or what you’re connected to. For example, if you add an event in the calendar, the iPhone will suggest what time you need to leave. It will even take real-time traffic into account. Siri has also been vastly improved. Users can now do things like find specific photos or videos or even set a reminder to read a certain article on the Web. The new intelligence features are also designed to keep user information private. Most all of the work is done on the device, and any information sent to Apple servers is done anonymously. Along with some nice enhancements to the built-in Notes app, there are big changes coming to the Maps app. Most notably, transit directions will arrive for a number of world cities and more than 300 locations across China. And the brand-new News app is much like Flipboard and brings the latest information and images in a bright and bold format. You’ll select specific interests and sites you’d like to view. A beta version of the software will be available to developers today. A public beta program will arrive sometime next month. The final software will be released to the public this fall. 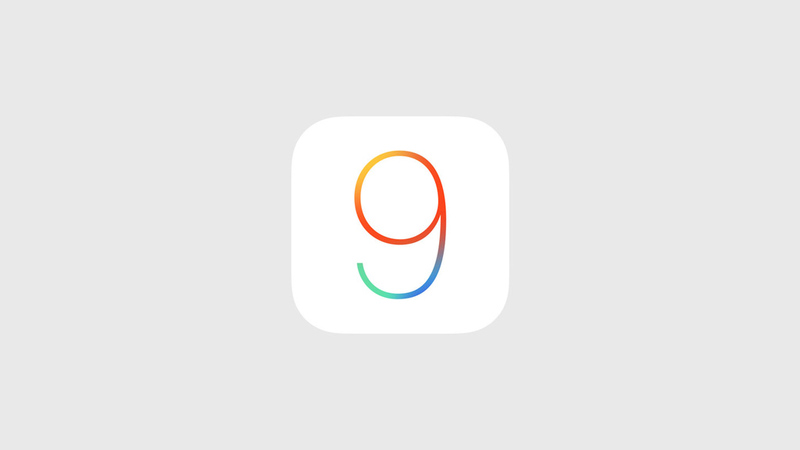 Apple announced that iOS 9 can be run on all devices that are capable of supporting iOS 8.